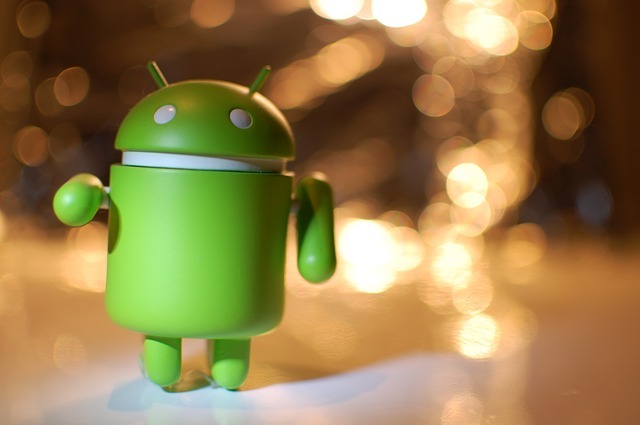 Be an Android Developer with jobs in Bangalore. With the idea to transform the way technology in general and mobile applications, in particular, are looked at, ElementOra Pvt Ltd takes care of all your needs in one go. It is the intelligent money saver assistant you need to make the right investments, at the right time. ElementOra Pvt Ltd also reads your behaviour and preferences to make timely and contextual recommendations to help you make the right investments and save money. With ElementOra Pvt Ltd you can discover discounts and coupons for your day to day purchases and pay your monthly bills smoothly with hopefully some discount or a money-saving way to add on to it.Not only that, ElementOra Pvt Ltd looks through the best credit card options and loan options to make sure its clients get the best of all deals, and that includes making the best investments. If you are a tech geek with a crazy love for building Mobile Applications that have the potential to stand up and apart from the rest, then you are the right fit for the job. ElementOra Pvt Ltd is looking for an aspiring entrepreneur with the zeal to come up with new ideas, learn and build great things and not be afraid to make mistakes. ElementOra Pvt Ltd is seeking a Senior Android Developer who must have created at least 3 High-Quality Mobile Products in Android. Some experience of working in a startup or a startup environment will be great. Also, the ability to learn and work on improving oneself will be a brilliant quality. Candidates will be shortlisted on the basis of their AMCAT score which will be followed by a telephonic interview, coding test and finally a Mangement round. Interested in the position? Click here to apply for it. 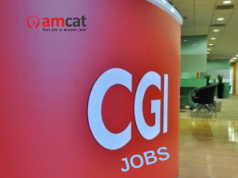 You can apply for more such jobs in Bangalore or IT jobs through the AMCAT jobs section.